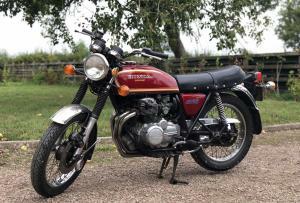 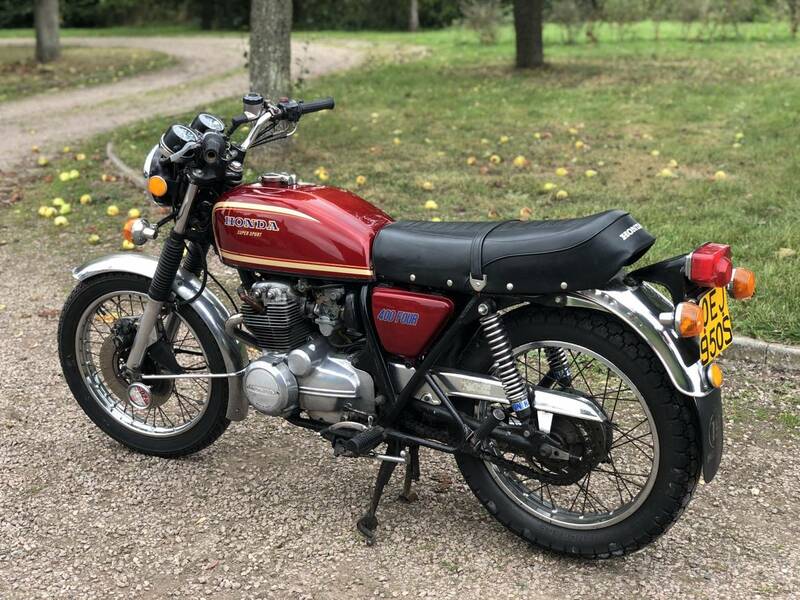 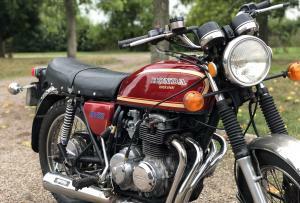 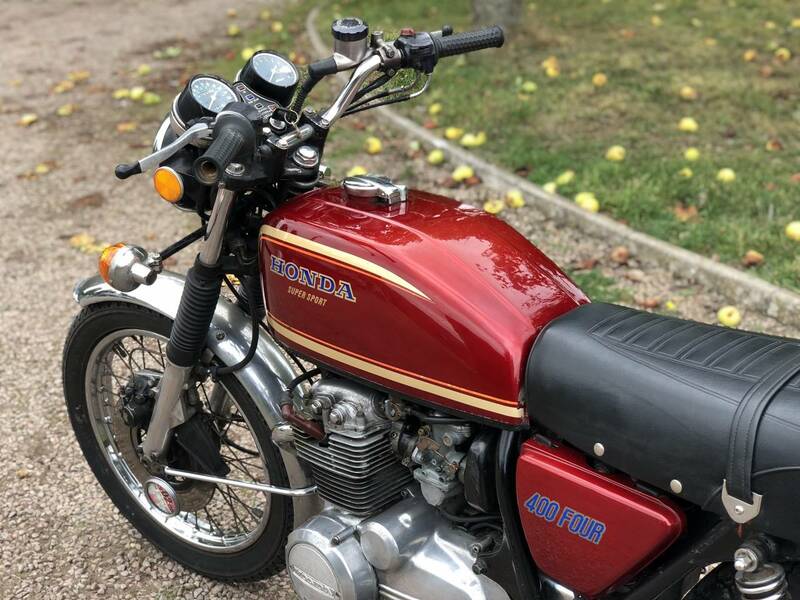 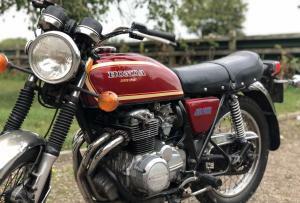 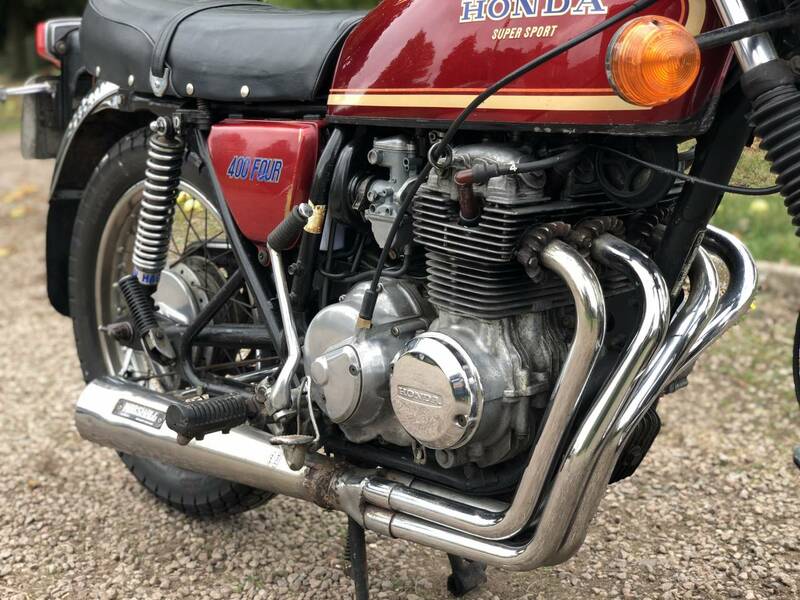 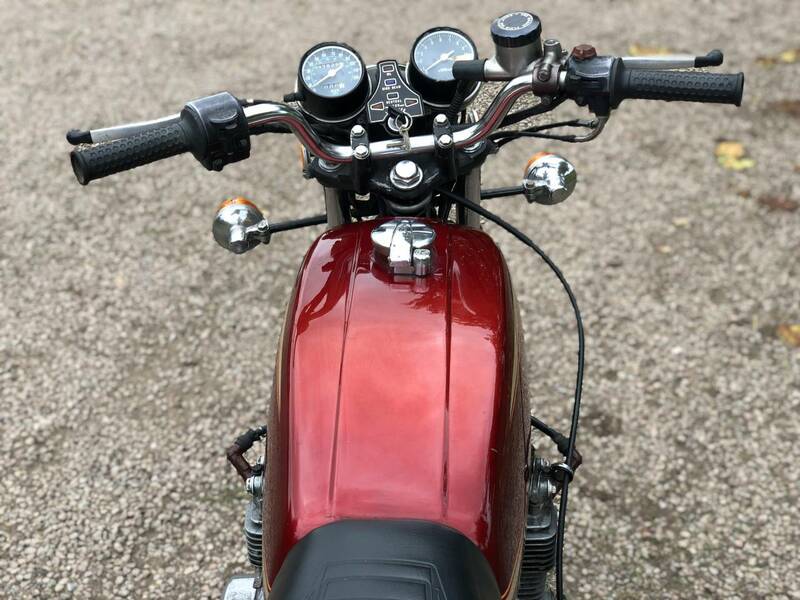 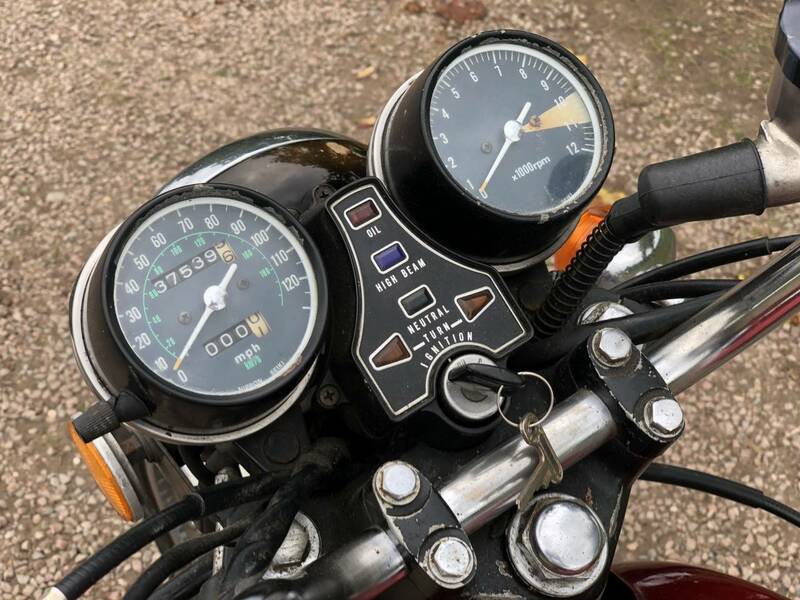 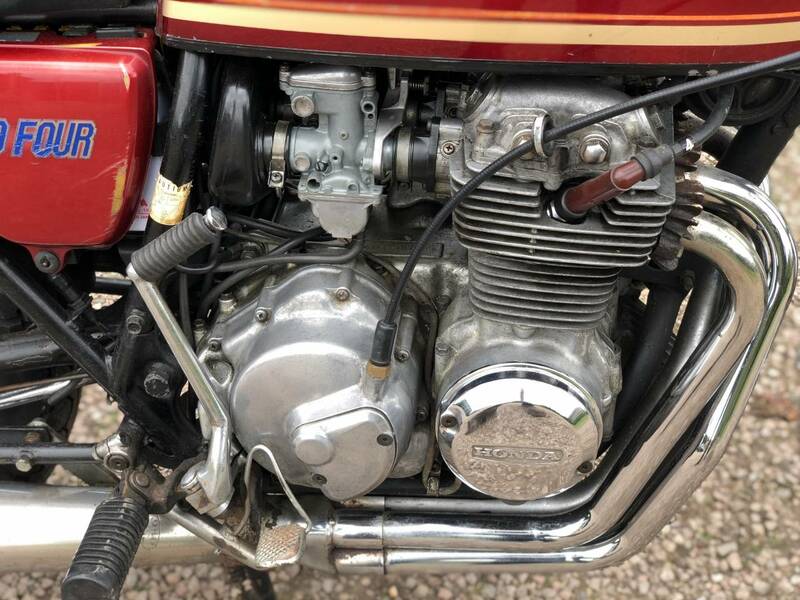 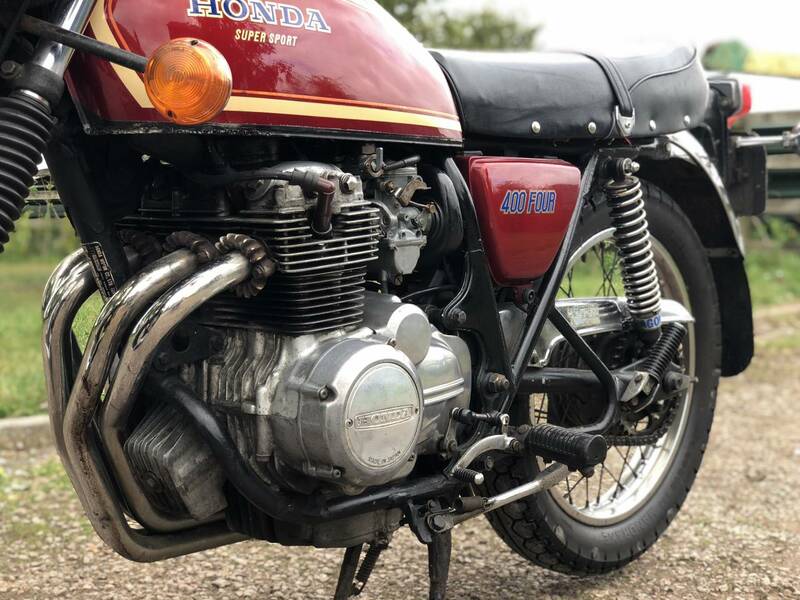 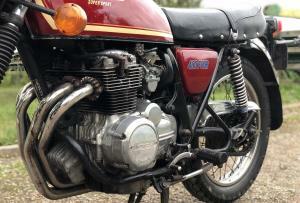 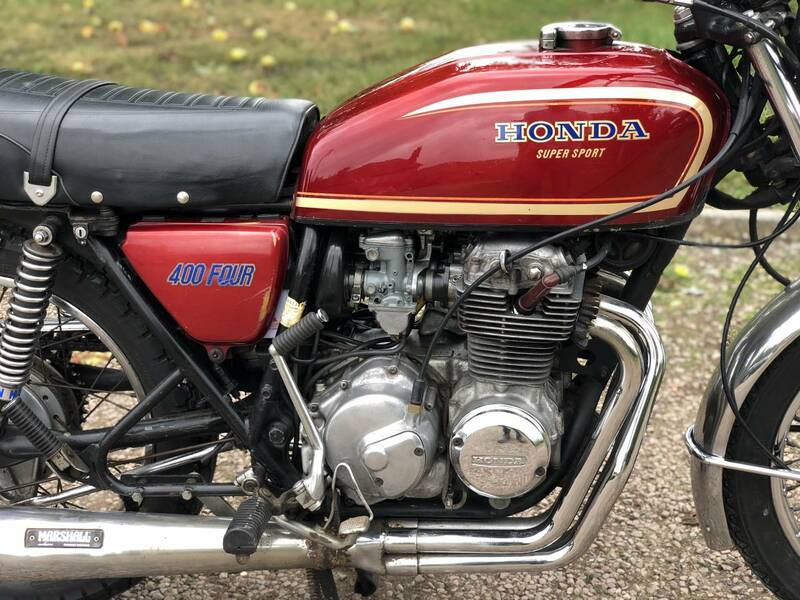 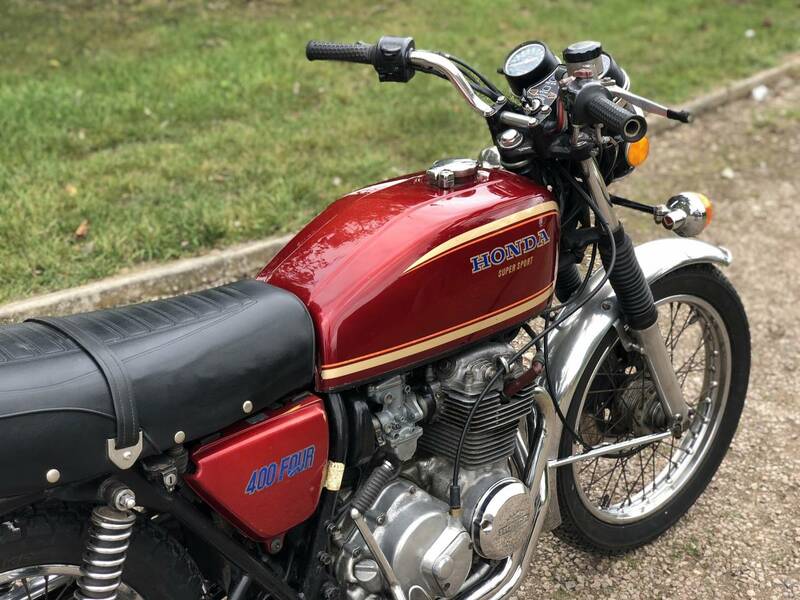 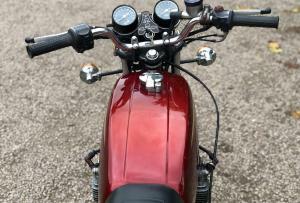 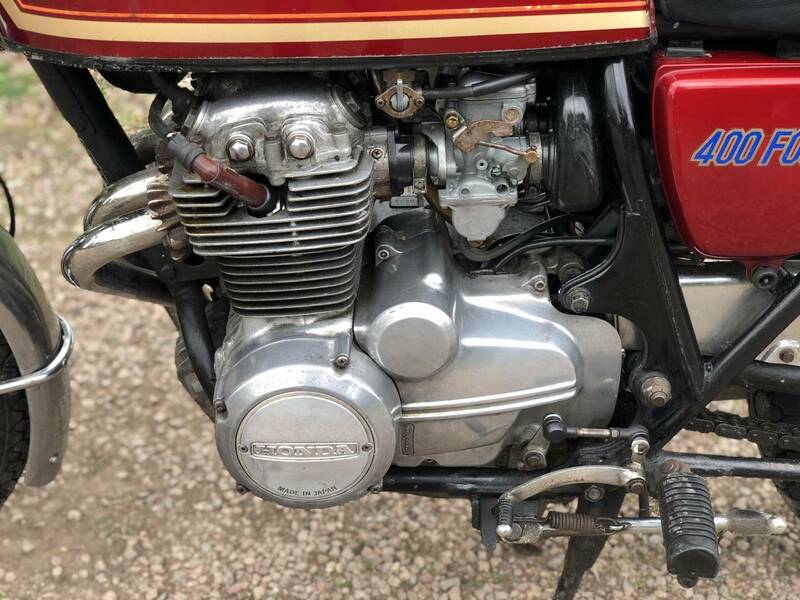 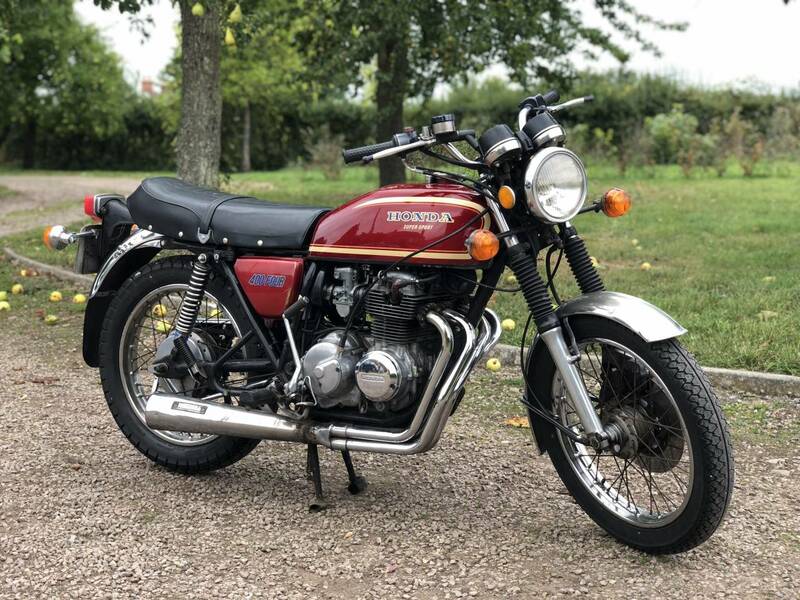 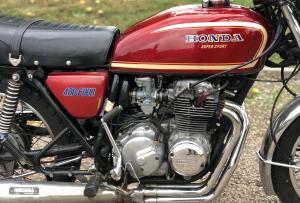 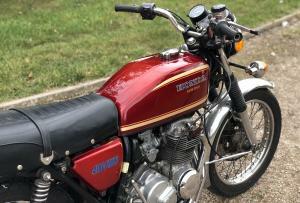 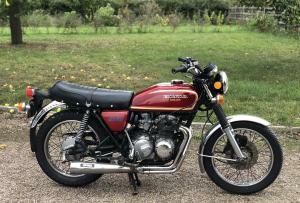 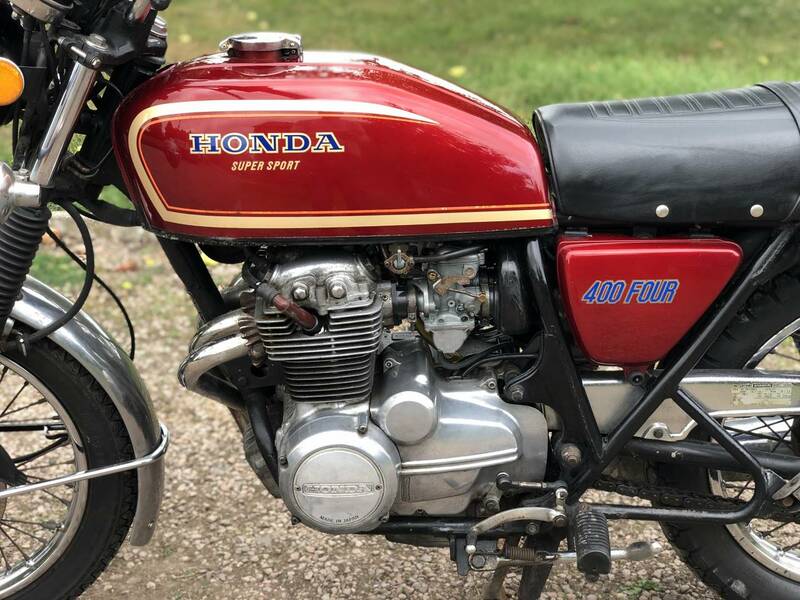 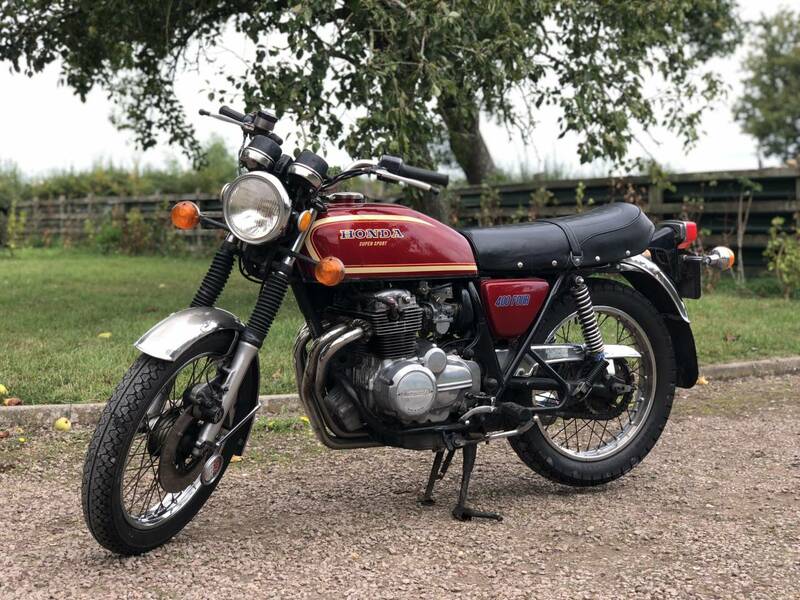 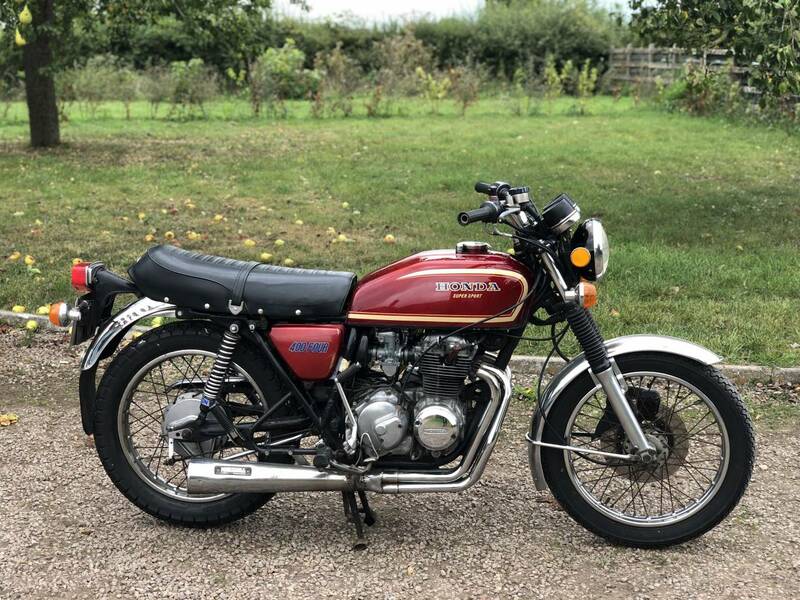 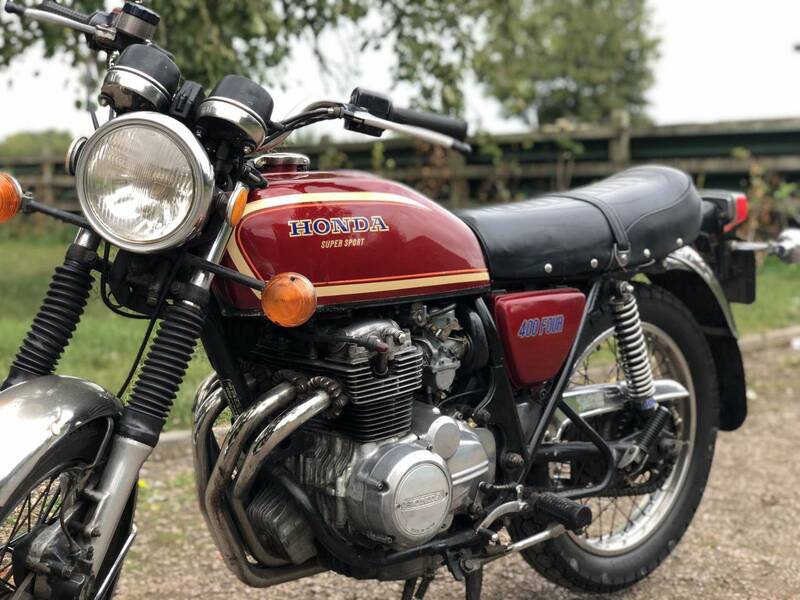 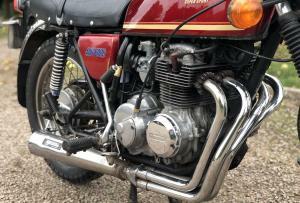 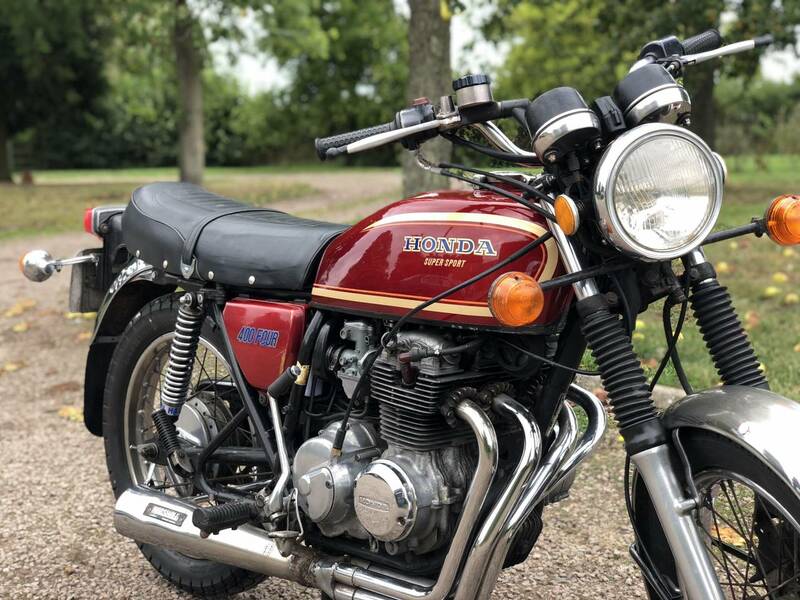 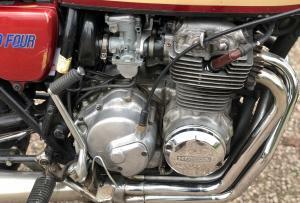 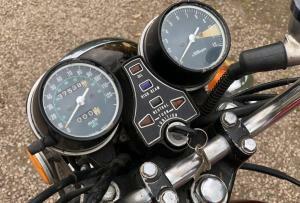 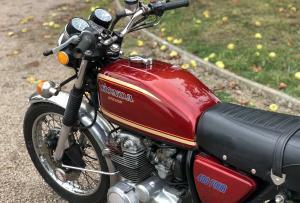 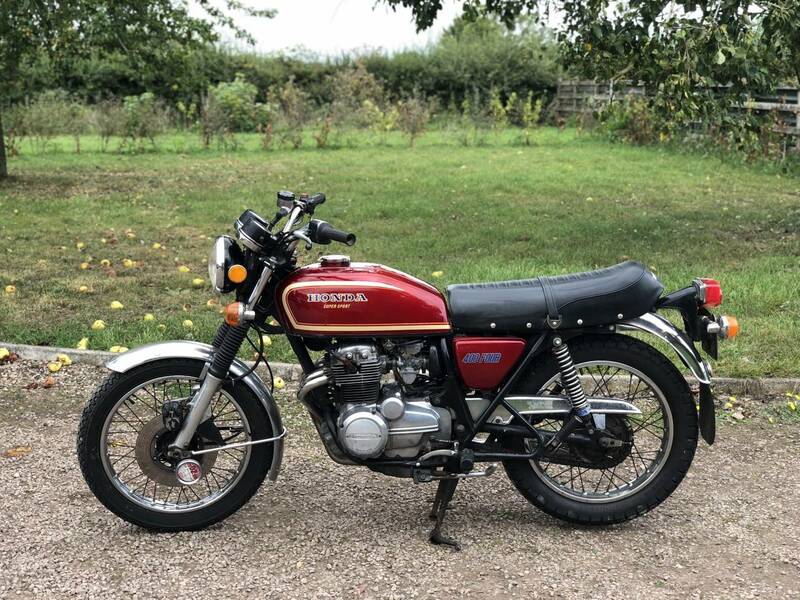 1978 Honda CB400/4 Four. 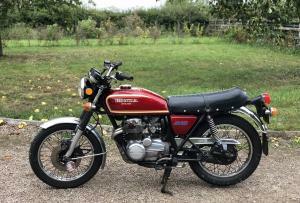 In Very Original Condition Showing 37539 Miles On The Clock. 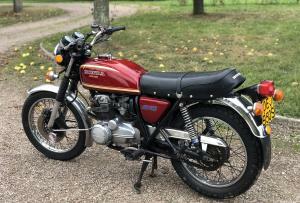 Runs And Rides Very Well With Everything Working As It Should. 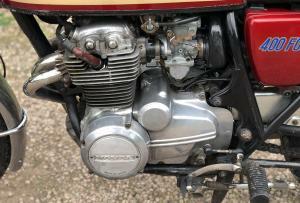 This Is A Very Usable Example With Scope To Add Value In The Future With Some Cosmetic Improvements. 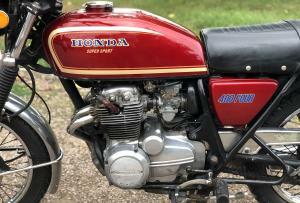 A Usable Every Day Classic And A Solid Investment!